We offer a full range of cinema equipment for all your needs. We sell everything from projector bulbs to water filters. You can get everything your theater needs from us! 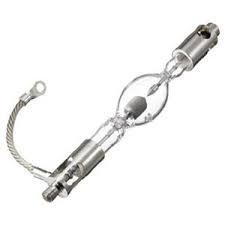 LOWEST PRICES ON XENON BULBS! 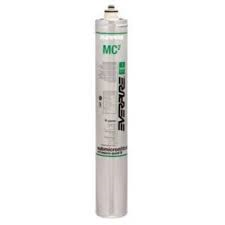 GET WATER FILTERS AT THE LOWEST PRICES!